by Ryan Gerstner, Board of Directors, California Rock Art Foundation. This was filmed during an expedition undertaken in March 2018 with members of the California Rock Art Foundation and the Bradshaw Foundation. 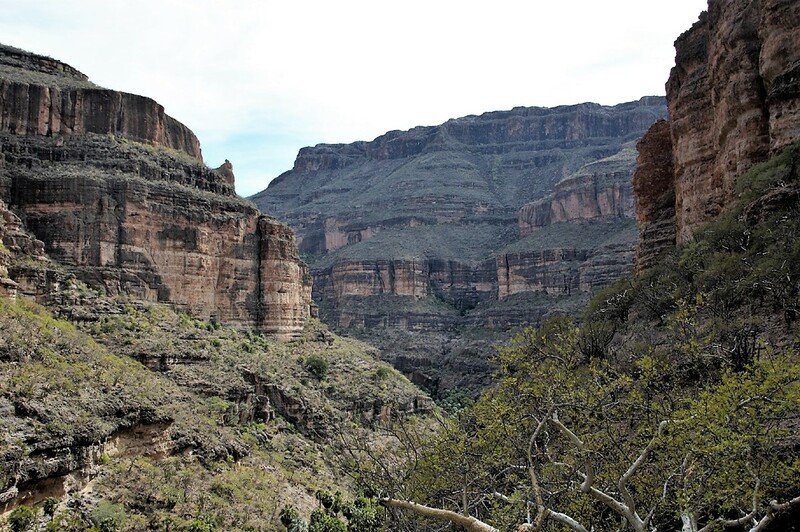 The Sierra de San Francisco is a UNESCO World Heritage Site in Mexico’s Baja California peninsula. 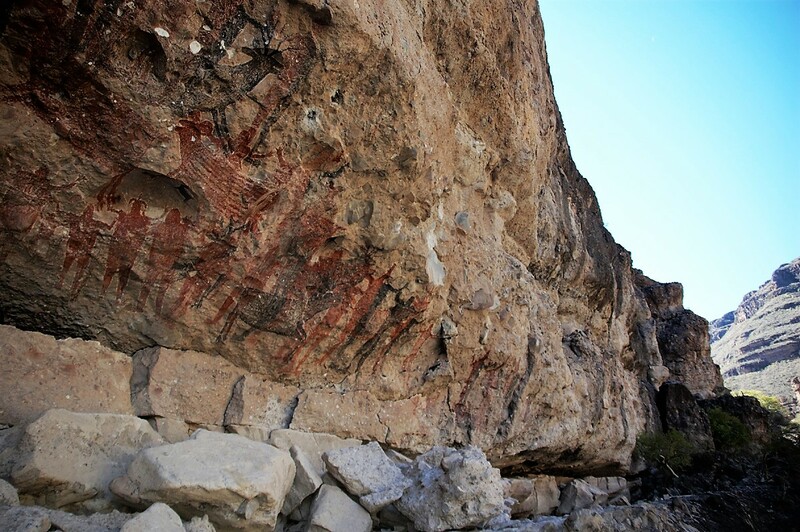 Primarily red and black natural earth pigments depict humans and animals on the remote canyon walls. The paintings are thousands of years old and are perhaps the greatest cultural legacy of the Cochimi, who perished after contact with Jesuit missionaries in the 17th century. The California Rock Art Foundation (CRAF) is a scientific and educational organization dedicated to research, understanding, and conservation of the rock art resources created by the Native peoples of Alta and Baja California.